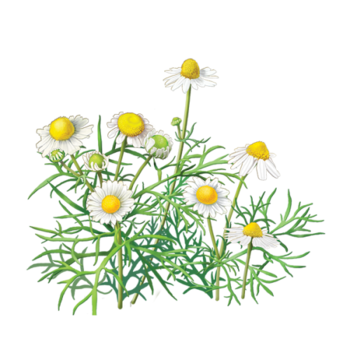 The yellow, daisy-like flowers of chamomile (Matricaria recutita) have been traditionally used and enjoyed since ancient Roman times as a soothing, relaxing tea as well as to help support normal digestion. * Today, chamomile remains one of the most popular herbal teas available. 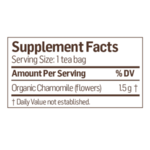 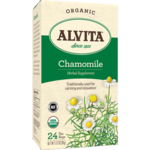 Alvita Chamomile Tea is made with premium-quality, organic chamomile flowers, and has a pleasantly mild flavor and aroma. 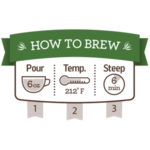 We recommend 4 cups daily, preferably between meals.